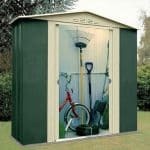 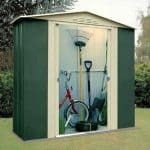 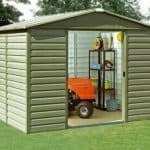 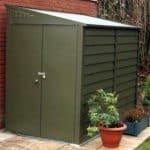 This 5.11 x 3.4 metal shed is incredibly useful, and has plenty of features that make it attractive for anyone who has to store anything in the garden. 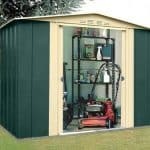 There is a 10-year warranty that protects against rust on the building, and this makes for a very practical but also durable unit. 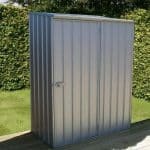 It’s zinc plated, which makes it extremely hard wearing and tough. 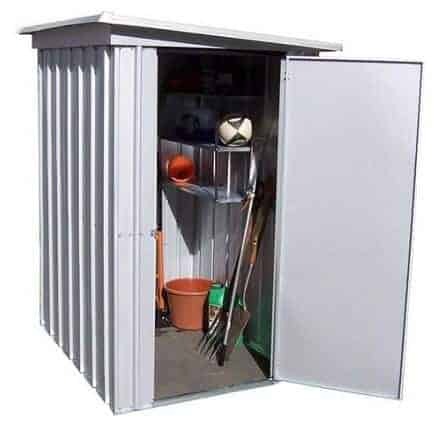 A stainless steel frame and cladding add strength to the building, and you also get a special anchor kit that allows you to make the building secure in heavy winds.